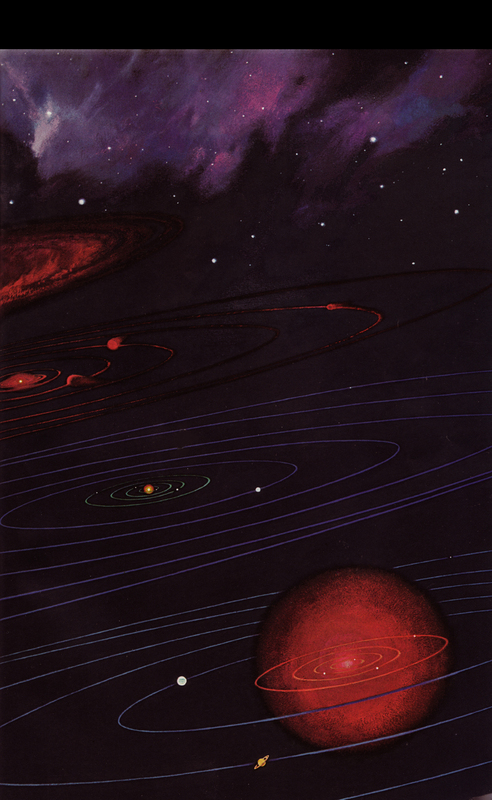 The new Umour album "Superspies From Outer Space" was released on iTunes November 11, 2011. CDs are now available for online mail-order purchase. 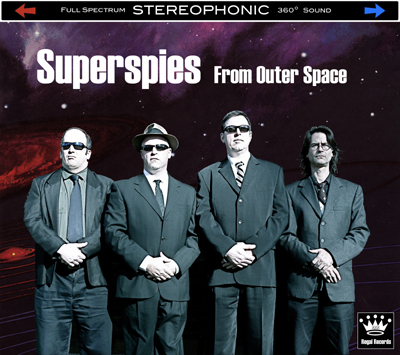 Just click "add to cart"
Be the first on your block to be spinning the swingin' sounds of The Superspies! Don't miss the upcoming listening parties at all the coolest dive bars in the zone! Details soon! NOW AVAILABLE ON COMPACT DISC! CLICK HERE to download the new album on iTunes!